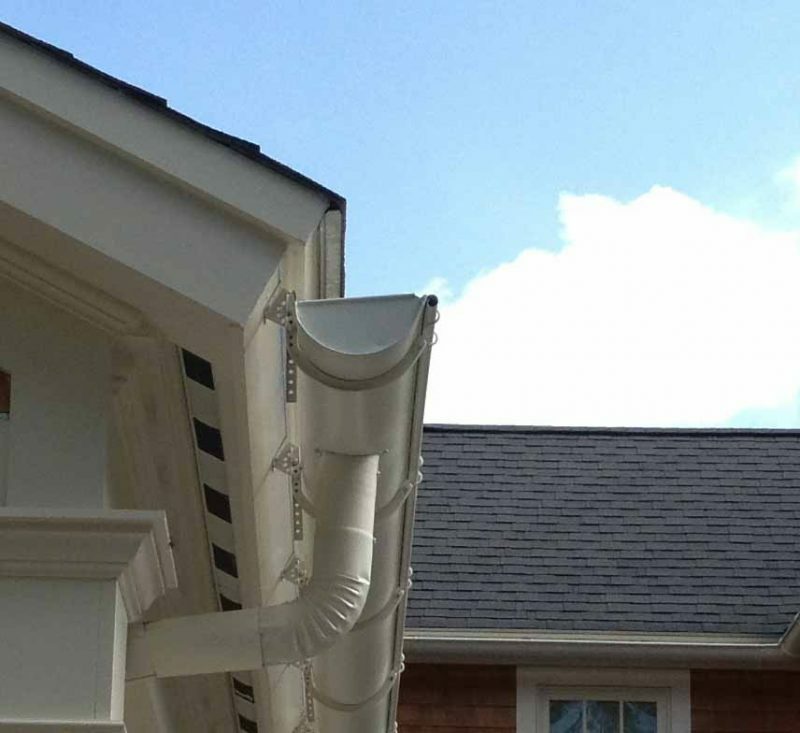 Home » Articles » Have You Installed The Right Gutter System For Your Home? Rain will pour down on the roof and to the ground. If your home does not have a proper guttering system, the water will just flow down the roof in random patterns, and into the house — and this can pose a danger to people and the immediate surrounding landscaping and buildings. An excellent gutter system will prevent house leaks and reduce erosion by minimising water exposure. Indeed, having the right gutter system properly installed in your home is very important. capacity and do not easily collect debris. But if you want to hide your gutters, then it’s best to opt for the boxed type. Determine what colour is right for your home – Your gutters will be visible, so you must choose the right colour. Apart from picking a hue that matches the colour of your roof, it is also a great idea to find a colour that complements your door and windows well. This will definitely be visually appealing. Check what the gutter is made of – Gutters can be made of zincalume, steel, copper, zinc aluminium alloys, PVC and Colorbond. 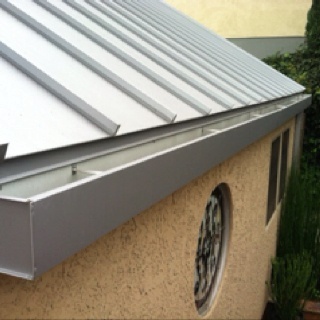 Of course, you must opt for a gutter that is compatible with your roofing. Consider the annual expected amount of rainfall in your area – In Adelaide, for instance, residents can expect an average of 540mm of rainfall every year. During the months of June and July, residents can expect high rainfall totals. The more rainfall you get, the bigger your gutters must be. Which provides more value to your money, a seamless system or a sectional system? 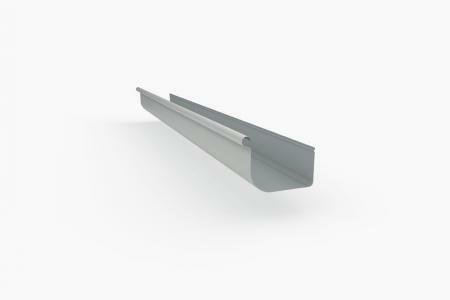 Seamless gutters are often installed by professionals and are pre-cut to size. These are actually the top choice on the market nowadays. And since these have fewer sections, there will be fewer chances of springing a leak or a broken seam. On the other hand, sectional gutters vary in lengths, which are patched together on site or upon installation. If you are still confused as to which of the many gutter systems is best for your home, you can get expert help. A reliable gutter installer or supplier can assist you in making the right decision. 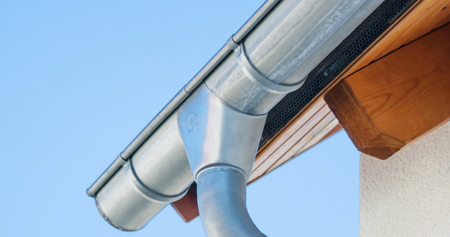 For you to get an objective opinion, you need to go for a guttering service that offering all guttering types and has been in the business for decades.